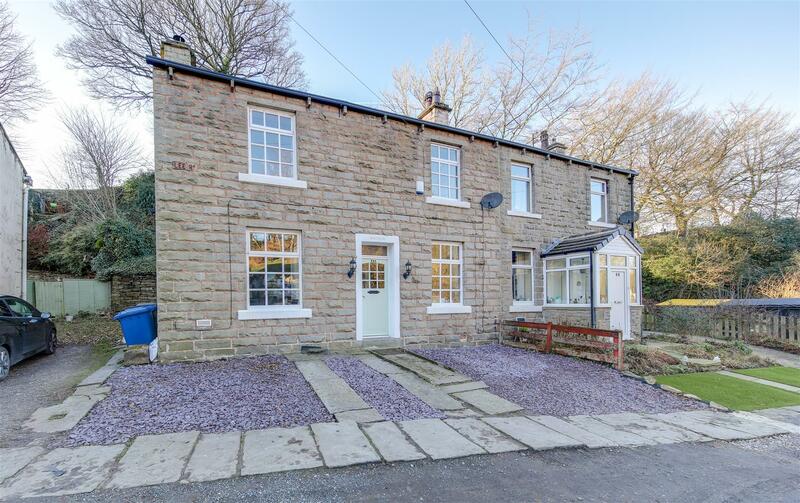 *** NEW *** – “THE HOLIDAY” COMES TO ROSSENDALE – CHOCOLATE BOX PERFECTION, FULL RESTORATION & BEAUTIFUL THROUGHOUT – Gorgeous Interiors Meet Complete Refurbishment Creating A Wonderful Property That Truly Delights – Don’t Wait Or You’ll Miss Out On This Lovely Home – CALL US TO VIEW!!! 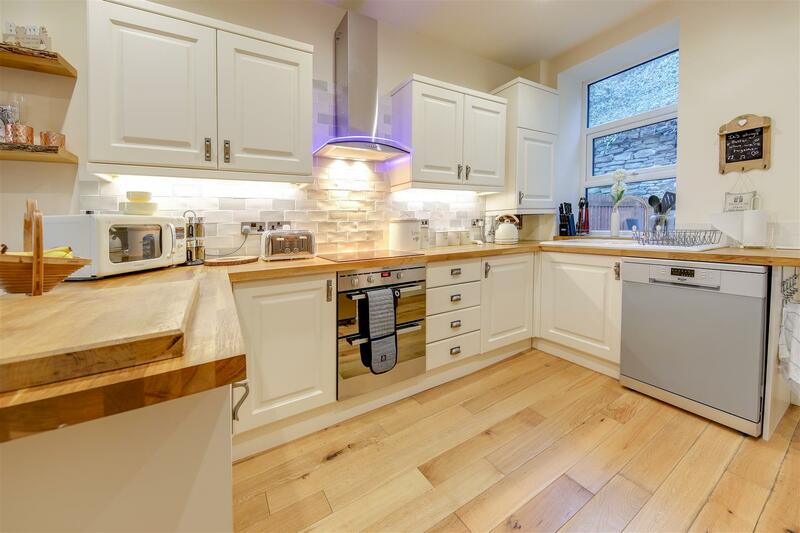 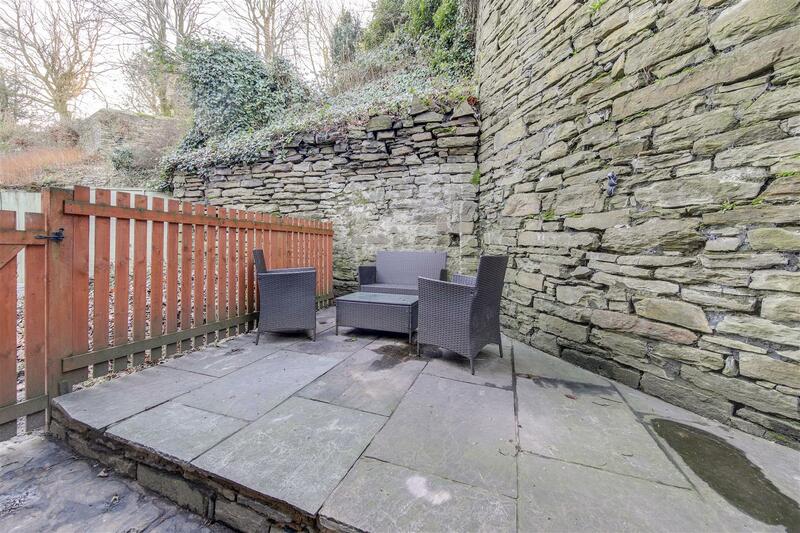 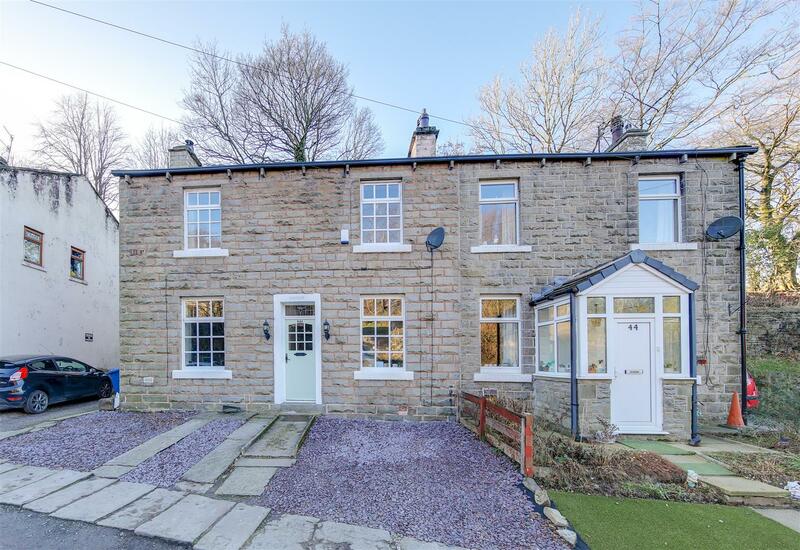 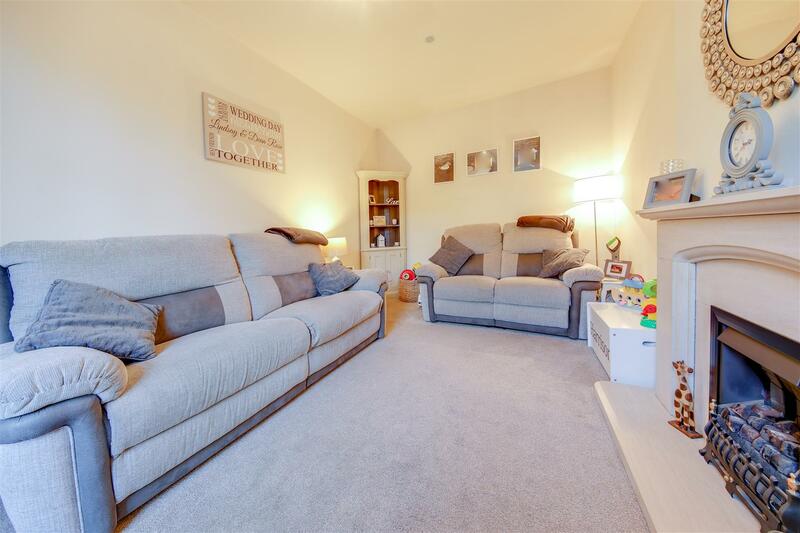 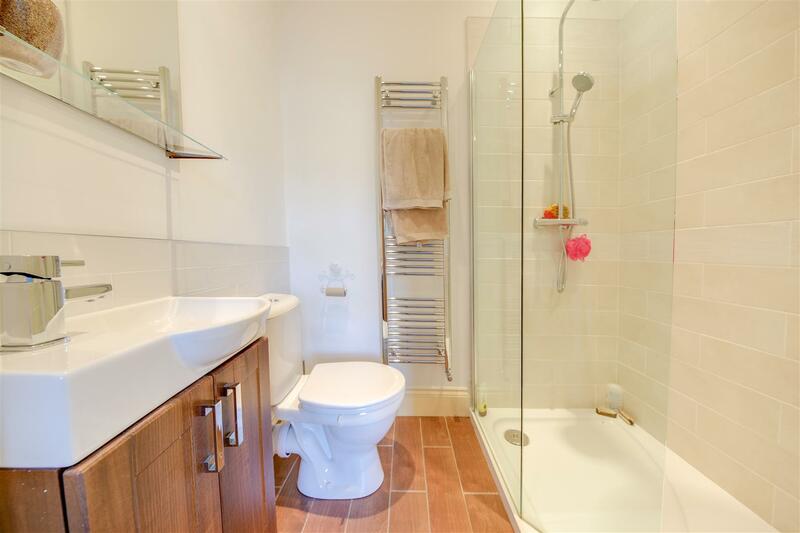 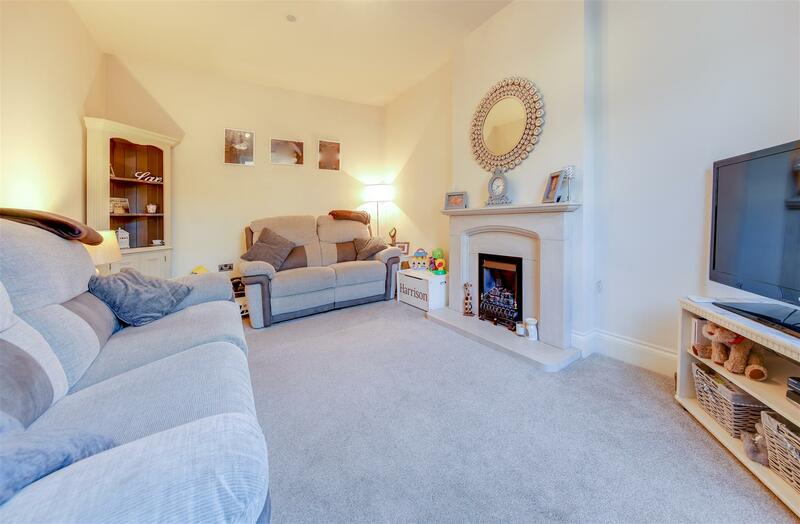 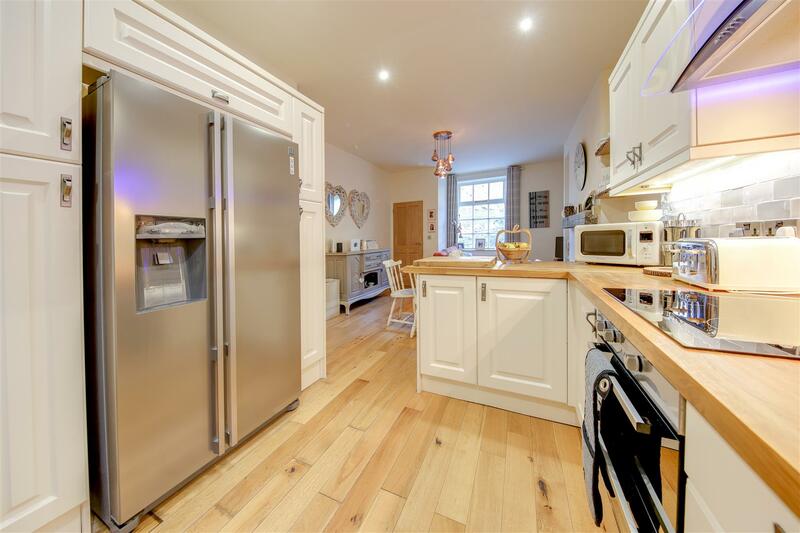 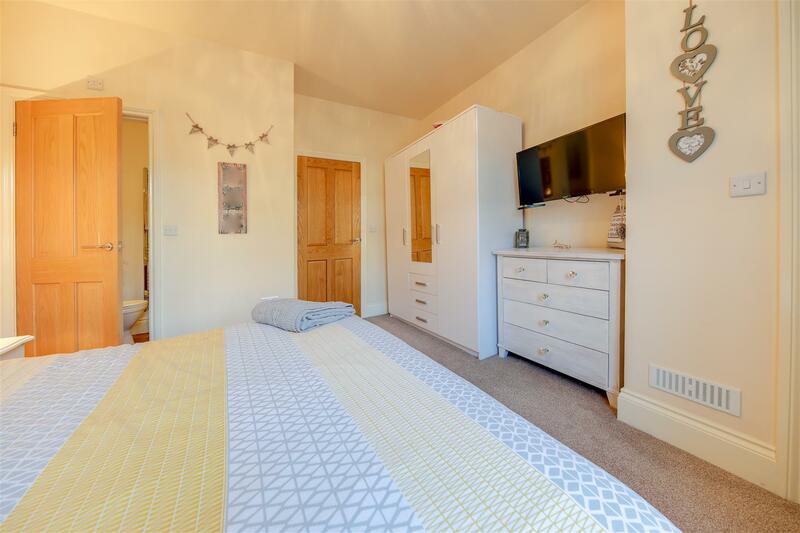 Lee Road, Bacup, Lancashire is a 3 Bedroom, Semi-Detached family home whose presentation is truly exceptional. 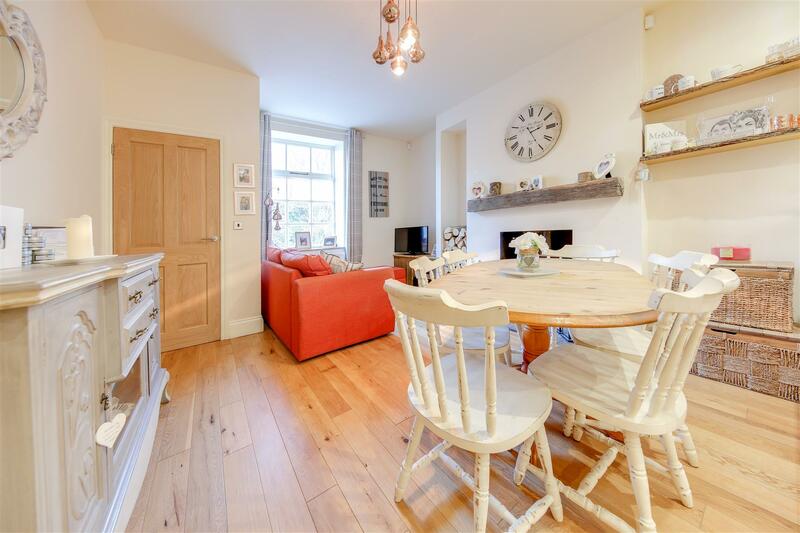 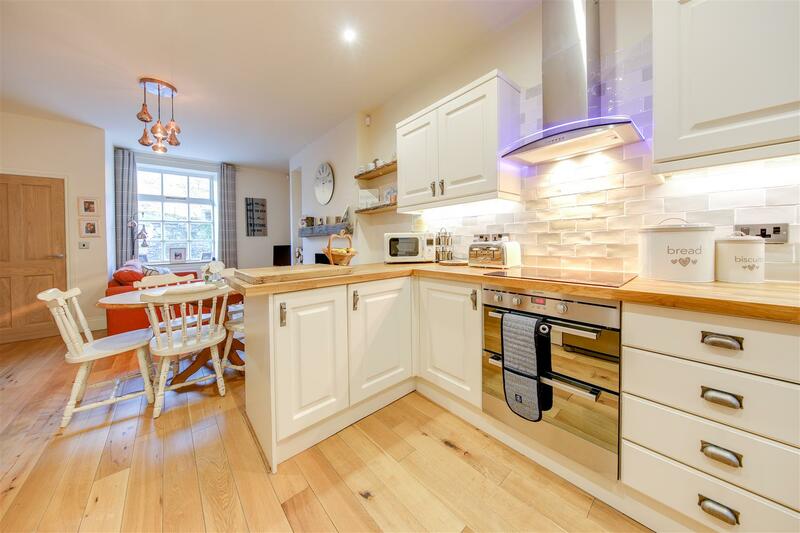 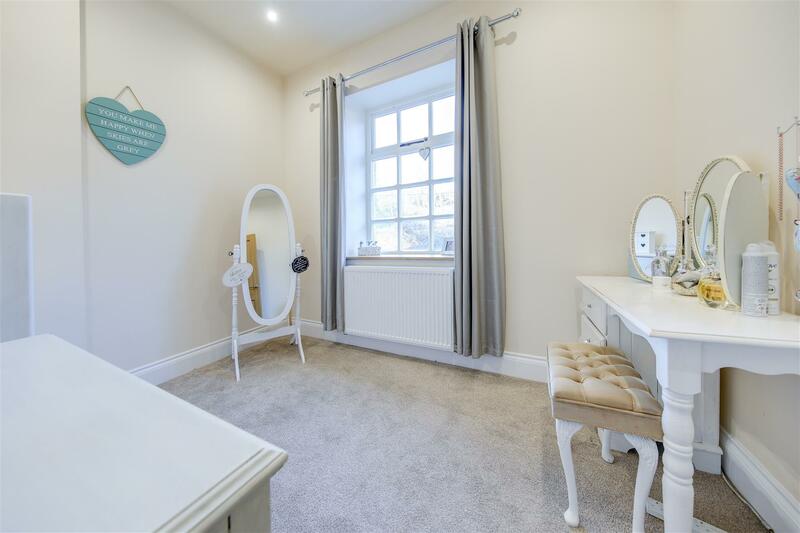 Having been refurbished throughout, this beautiful home is finished to an unusually high standard, enjoying an impressive suite of renewals in the process. 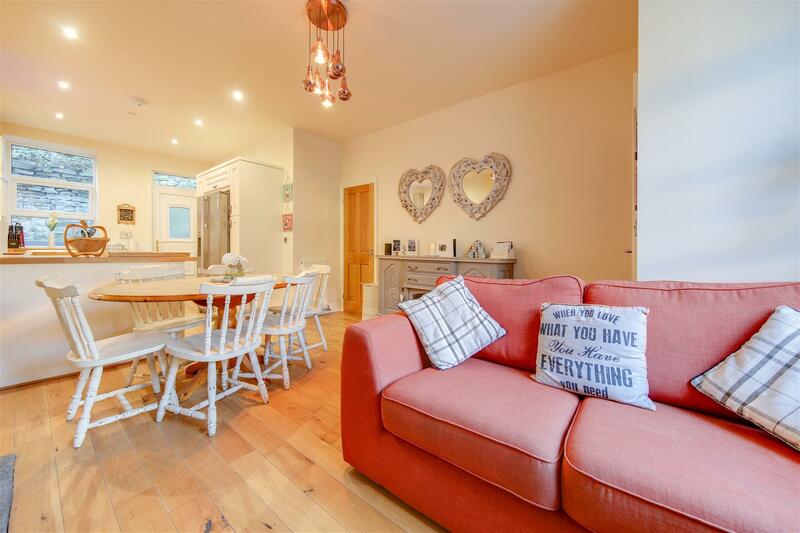 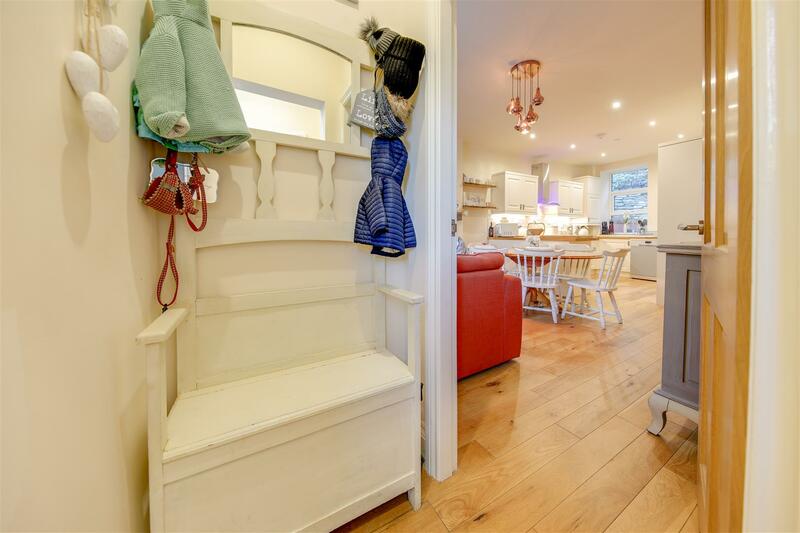 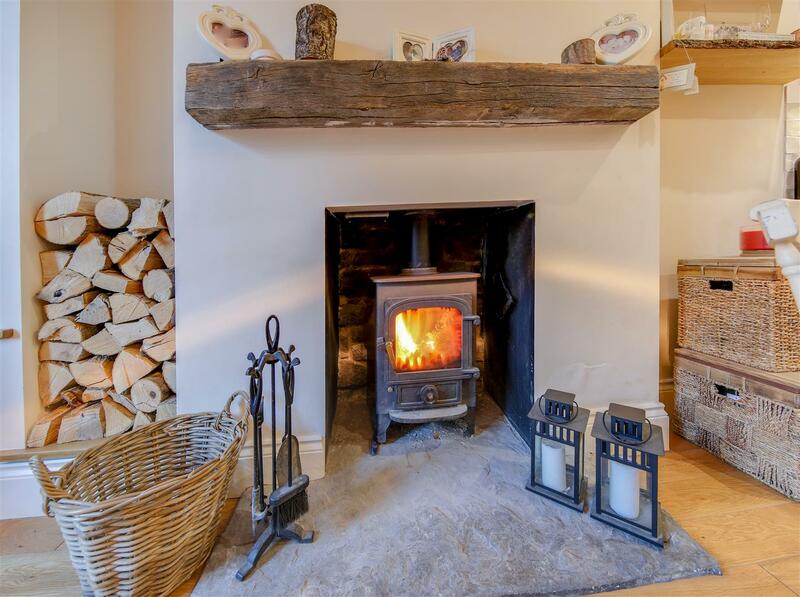 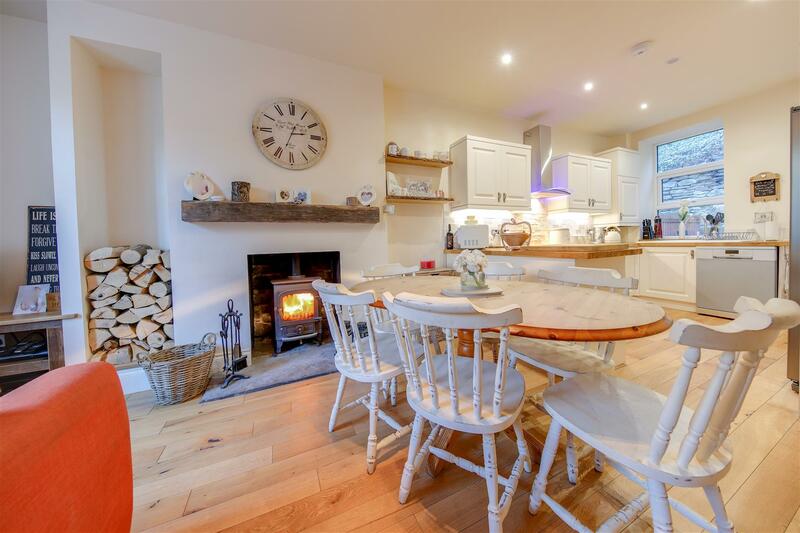 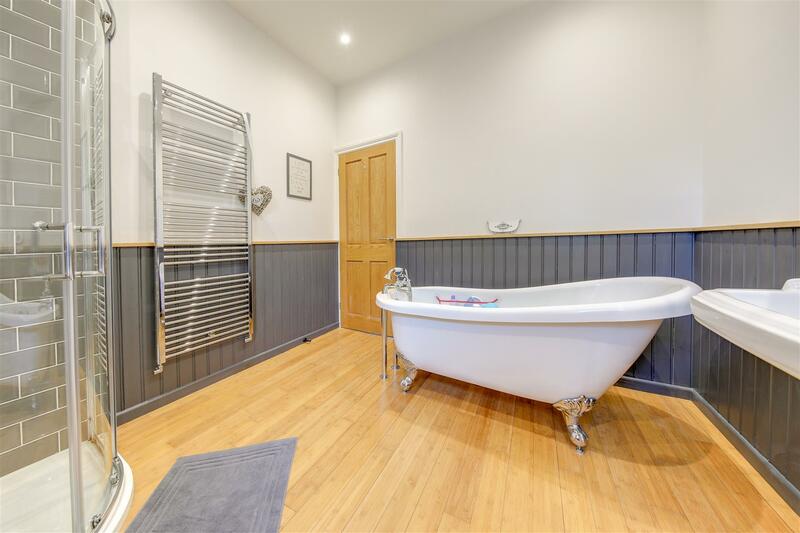 Now offering genuinely outstanding accommodation, both inside and out, this home is a real joy and one which is sure to appeal, so contact us early to avoid missing out! 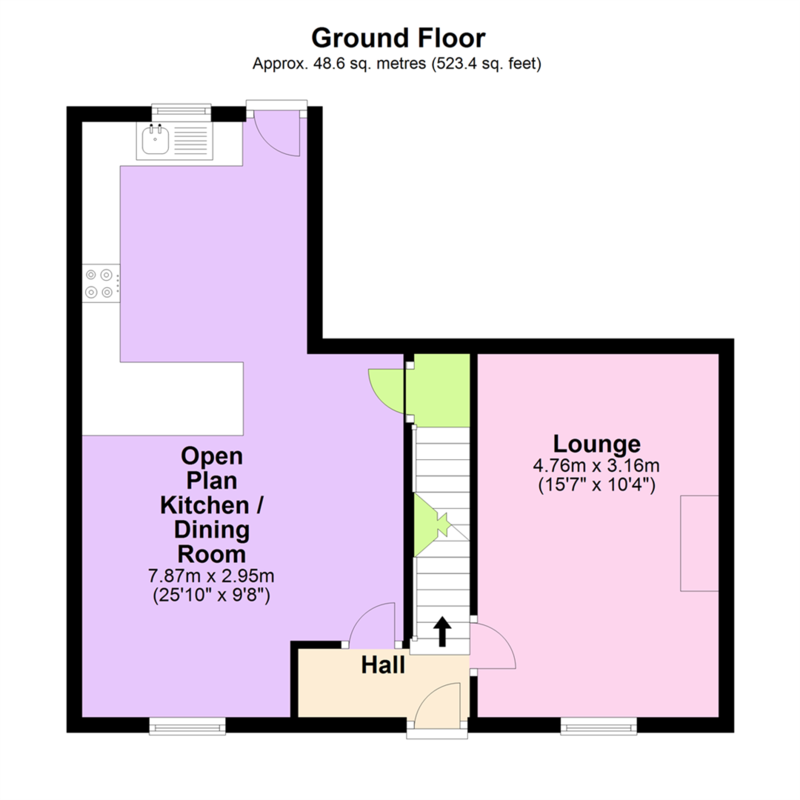 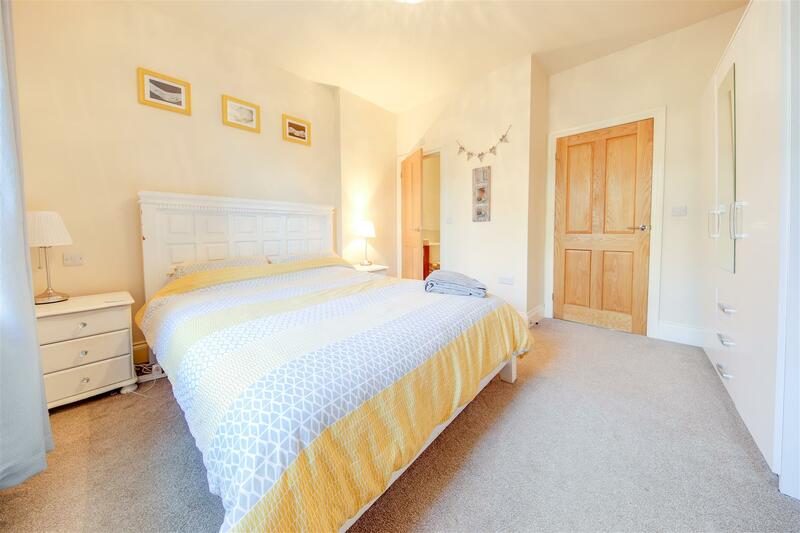 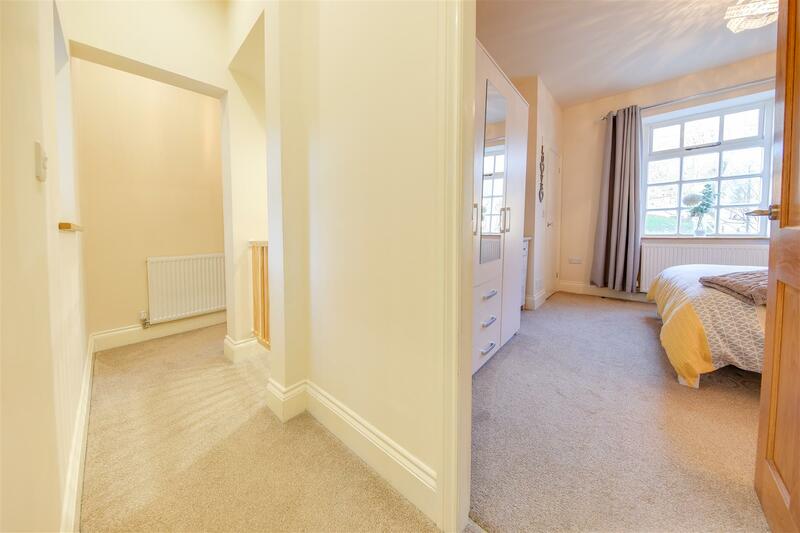 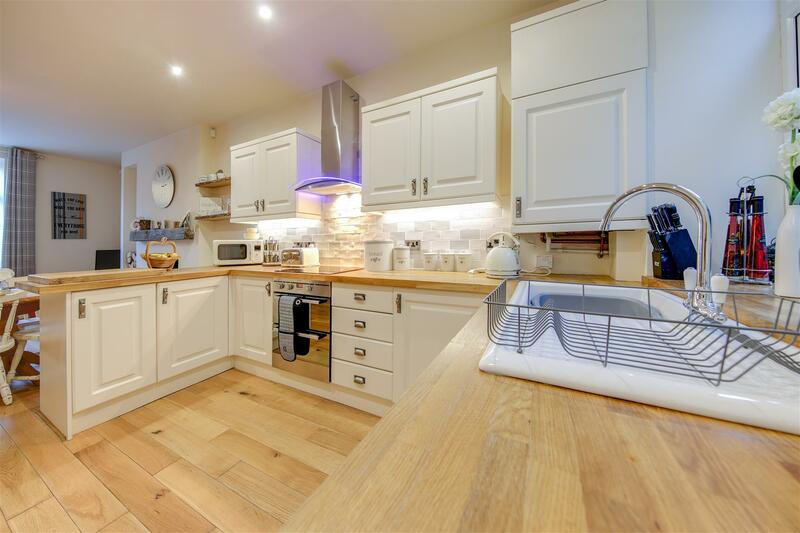 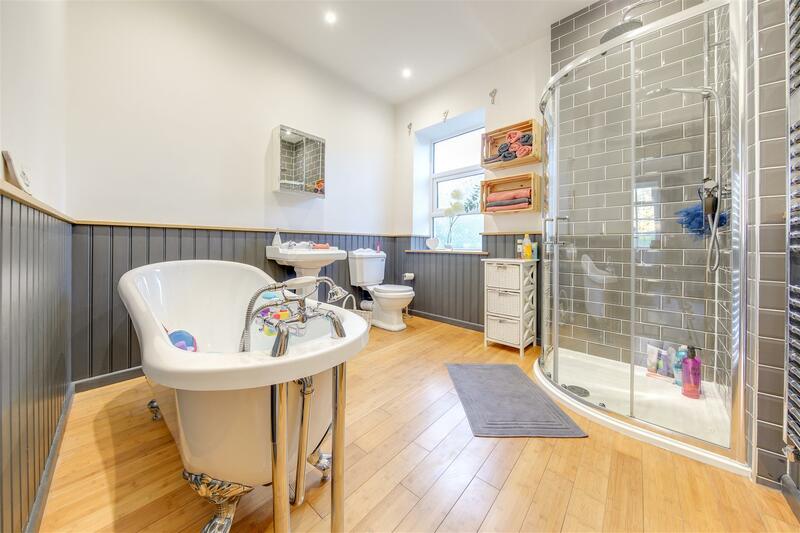 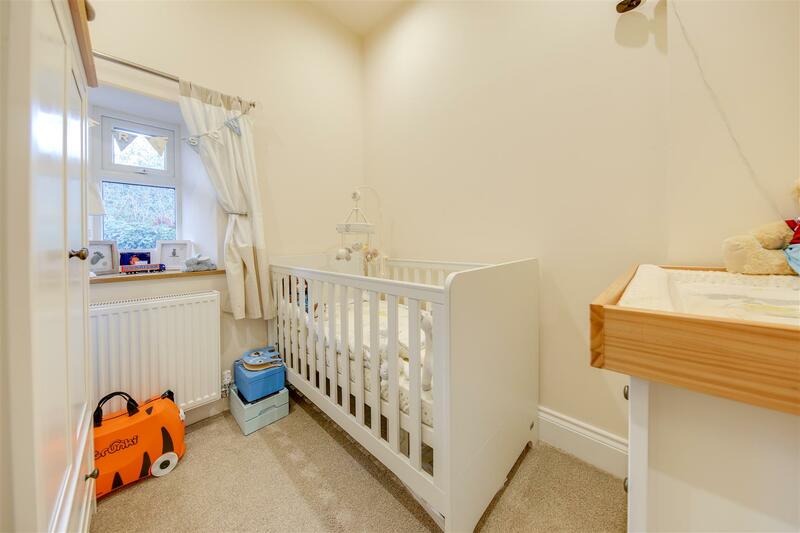 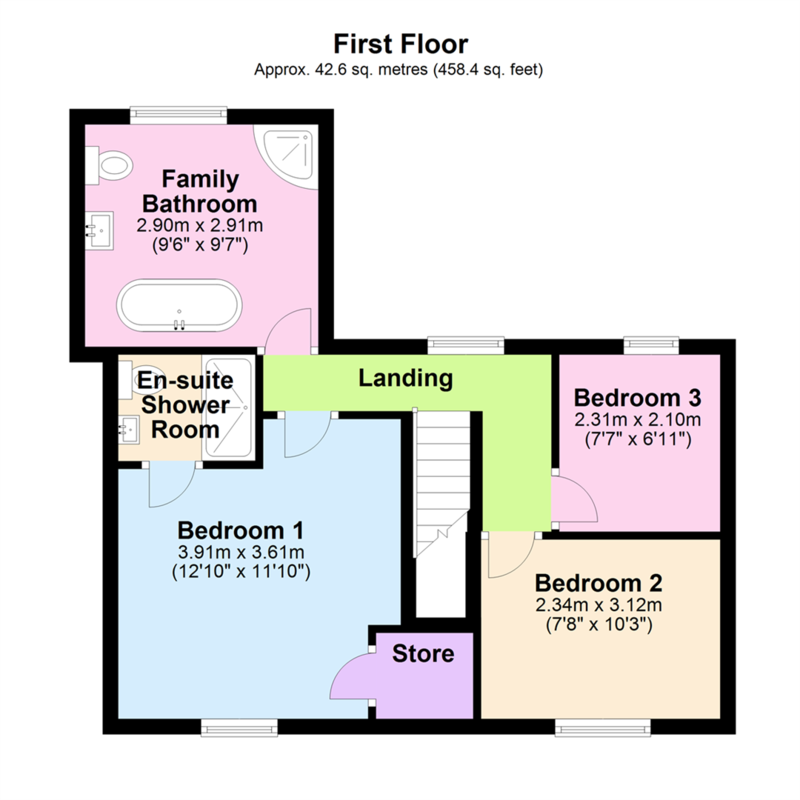 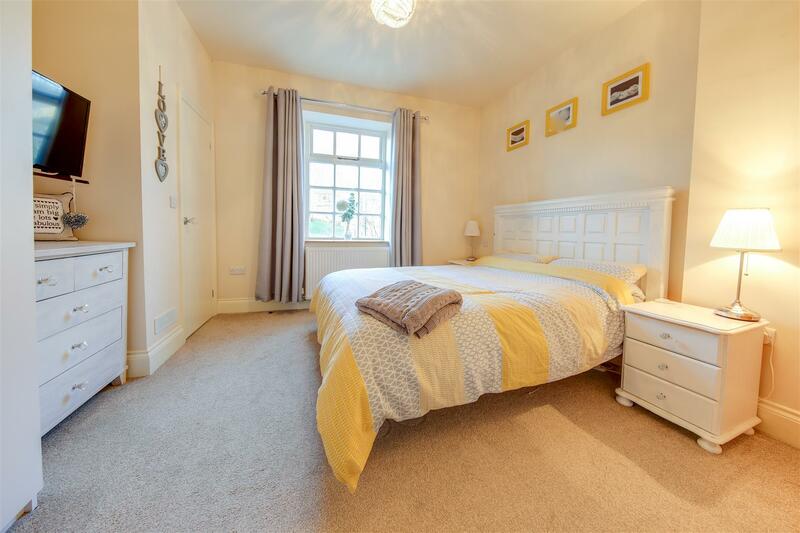 Internally, this property briefly comprises: Hall, Lounge, open plan Kitchen / Dining Room, access to Basement, first floor Landing off to Bedroom 1 with En-Suite Shower Room, Bedrooms 2 & 3 and Family Bathroom. 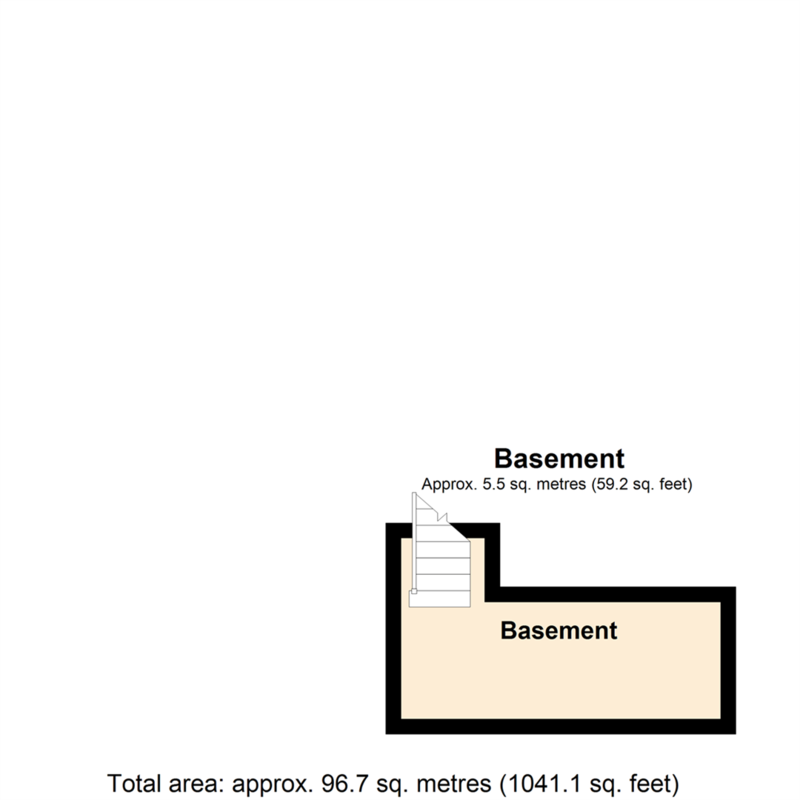 Externally, to the front of the property is extensive Driveway Parking, while to the rear is a paved Patio Yard adding valuable outdoor space.